Here is the conclusion of a Two Part Choral Cacophony Podcast for lovers of English madrigals from the Renaissance. Part 2 continues with Fine Knacks for Ladies, by John Dowland. This episode highlights Pierre's sense of humour in rehearsal, a question from Holly, pronunciation of key words and an answer from Maggie. Though all my wares be trash, the heart is true (repeat). Of others take a sheaf, of me a grain (repeat). Happy the man that thinks of no removes (repeat). 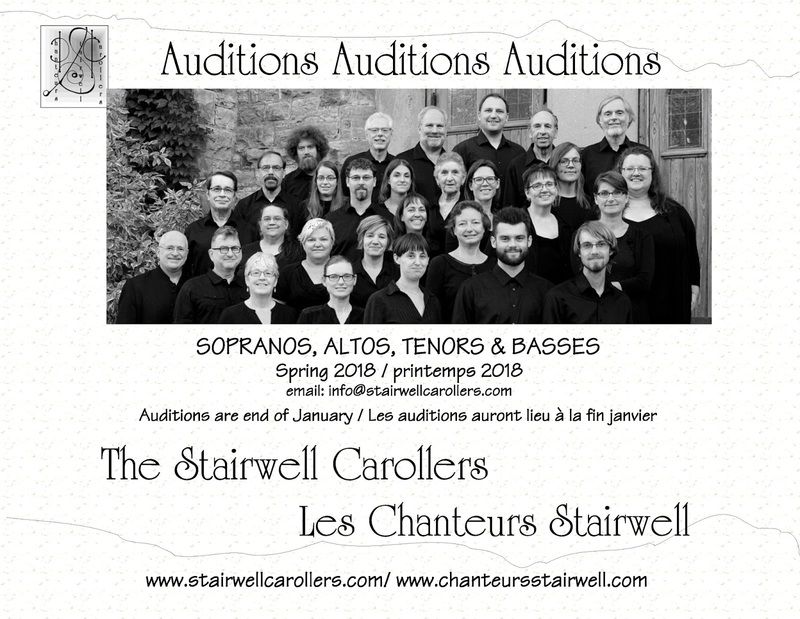 Email us NOW to set up YOUR Audition for Ottawa's a cappella choir, The Stairwell Carollers. LAST CHANCE THIS WEDNESDAY! Whether you audition to sing with the group or show up to help as a volunteer, you will enjoy every minute with this great group of people. We rehearse and perform in the Ottawa/Outaouais region. Please DONATE to support our 40th year events ! 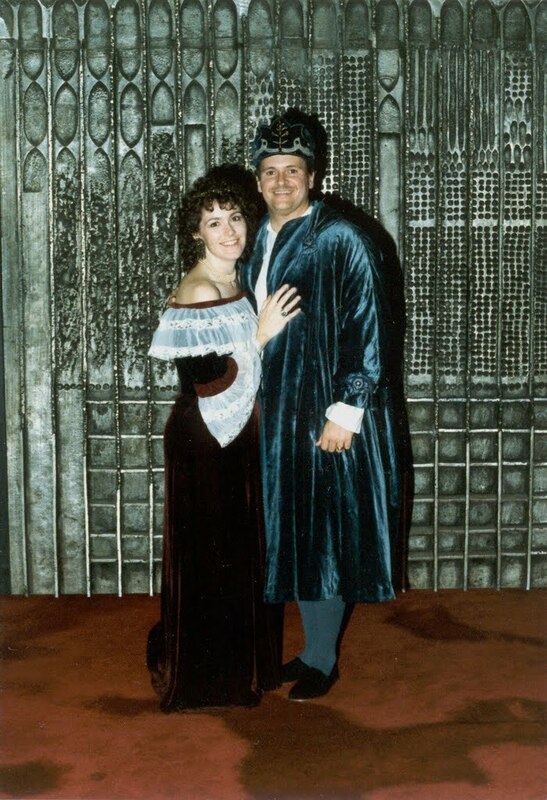 Pierre Massie started our a cappella choir in 1977 while a music student at Ottawa University. The Stairwell Carollers are ranked with the best of Ontario choirs, winning both the 2010 and 2013 Ontario Music Festival Association competitions. A registered Canadian charity, we also help local charities with our concert, CD and cookbook sales.